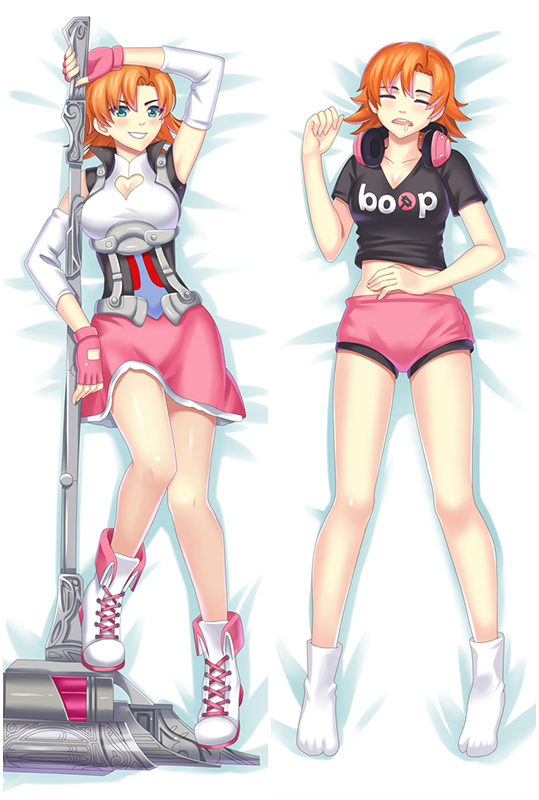 New Puella Magi Madoka Magica Body Pillow with High Definition Printing makes it look more vivid. 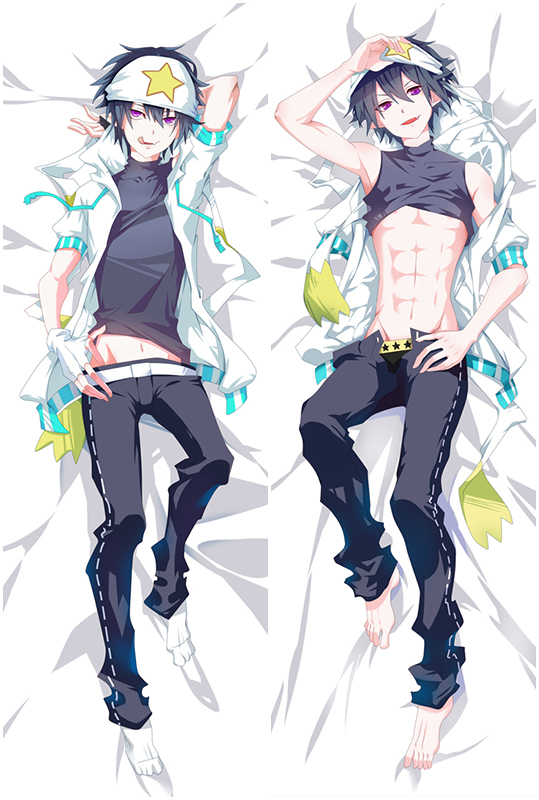 Exquisite concealed small zipper is inlaid sewed to pull New Puella Magi Madoka Magica Dakimakura smoothly. At the same time. Exclusively Tailor Made Service Available Now. Email if you're interested.